When inspiration comes to you, time matters. Being as fast as your ideas flow is what we created the Berlin Orchestra Inspire for. 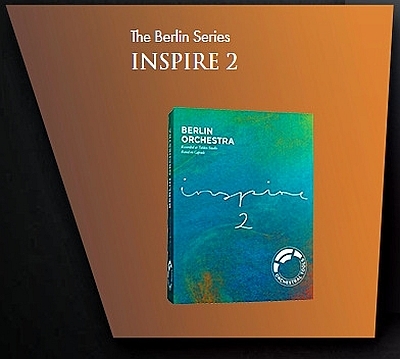 After our huge success with the first release of this series, we proudly present the Berlin Orchestra Inspire 2. With Berlin Orchestra Inspire 2, you get access to a whole new world of select orchestral colors from the Berlin series and our Metropolis Ark line. The collection is specifically designed for atmospheric and emotional music. It consists of two main types of instruments: individual and mixed.